The 2014 Golden Globes started with a flood when the sprinkler system accidentally went off, spewing 5,000 gallons of water onto the red carpet before the event even began... and that was just the beginning of the bad PR. While Sunday night's Golden Globe Awards hit a 10-year high for total viewer ratings, some stars didn't have the best night ever at the 2014 Golden Globes. 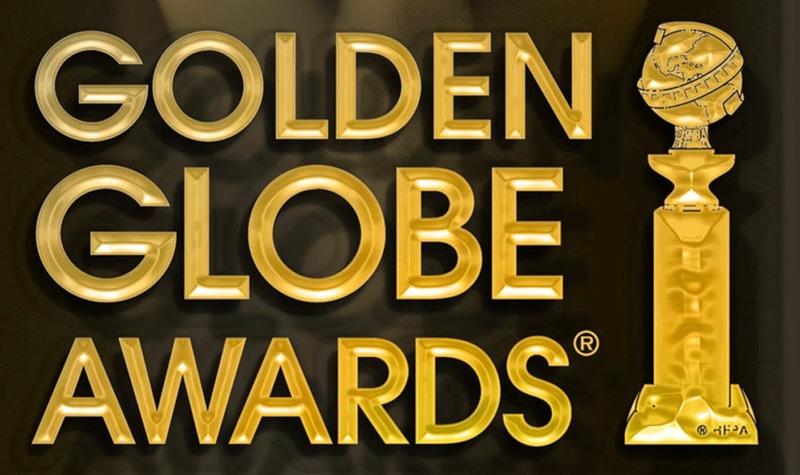 The list of the 2014 Golden Globe Public Relations losers:1. Jacqueline Bisset -- She may have never expected to win the Golden Globe for Best Supporting Actress in a TV show, however, one should always be prepared. Her rambling, awkwardness, and expletives became hot topics on social media. Ellen DeGeneres tweeted, "I helped write Jacqueline Bisset's speech. Did you like it?" 2. Jonah Hill and Margot Robbie -- These two "Wolf of Wall Street" stars are lumped together. While presenting, both got thrown for a loop when the wrong copy appeared in the teleprompter. Despite their best efforts to laugh it off, their whole presentation was awkward, until a disembodied hand reached out, and gave them an actual piece of paper with their script on it. Old-school paper may just trump technology. 3. Diane Keaton -- When Woody Allen couldn't be there to accept the Cecil B. DeMille Award, Diane Keaton seemed like a great person to speak on his behalf. She started with wonderful heartfelt remarks about Allen, but that's not what people will remember. What they WILL remember is how weird it got at the end of her presentation. The show cut her off, so we'll never know how many F-bombs she really dropped... but the best part is when she finished by singing the Girl Scout song "Make New Friends (But Keep the Old)" for no reason other than that Woody Allen is her old friend. It was quite a show, but the real lesson here is that even winners can lose, if their attempts at humor are funnier than the actual jokes in their victory speech. 4. Dan Goor -- You may not have heard of Dan Goor the co-creator of "Brooklyn Nine-Nine." However, people took notice when he said in his acceptance speech, "I almost went to med school. This is way better than saving a human life." The audience clapped, the reaction on twitter was a little less favorable; proving once again that the jokes you make should always be in good taste for the audience you keep. When you are a public figure, the world is your audience. Choose your jokes wisely -- and always remember to thank your PR Firm.